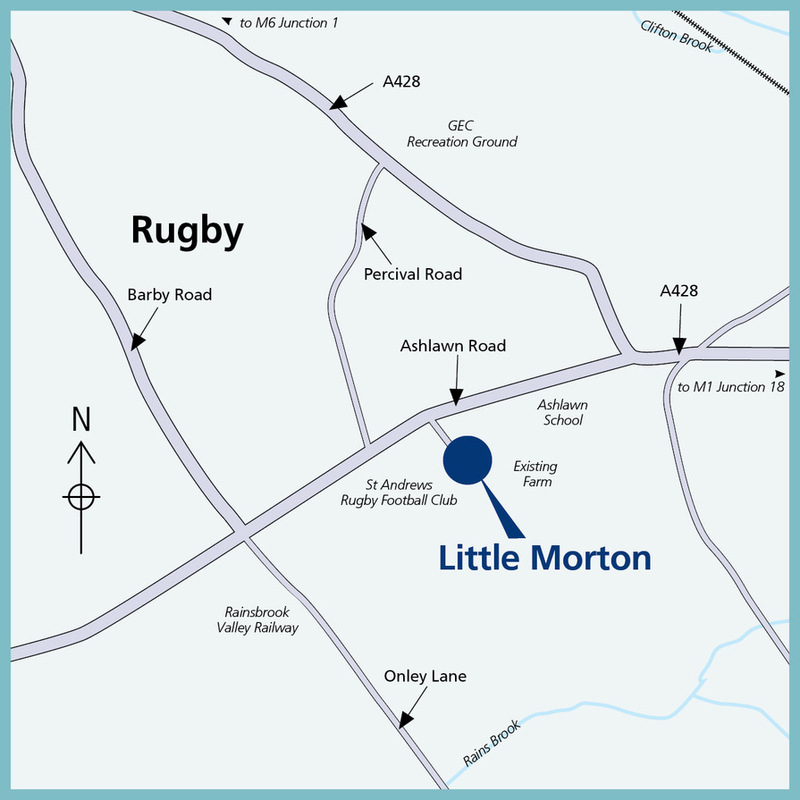 I am interested in the development Little Morton in Rugby. 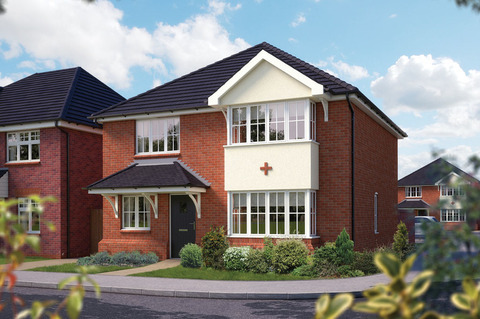 This exciting new development at Hillmorton is on the outskirts of the historic market town of Rugby with its bustling town centre, pubs, shops and restaurants and is only a short drive from Junction 1 of the M6, making it an ideal commuter location. 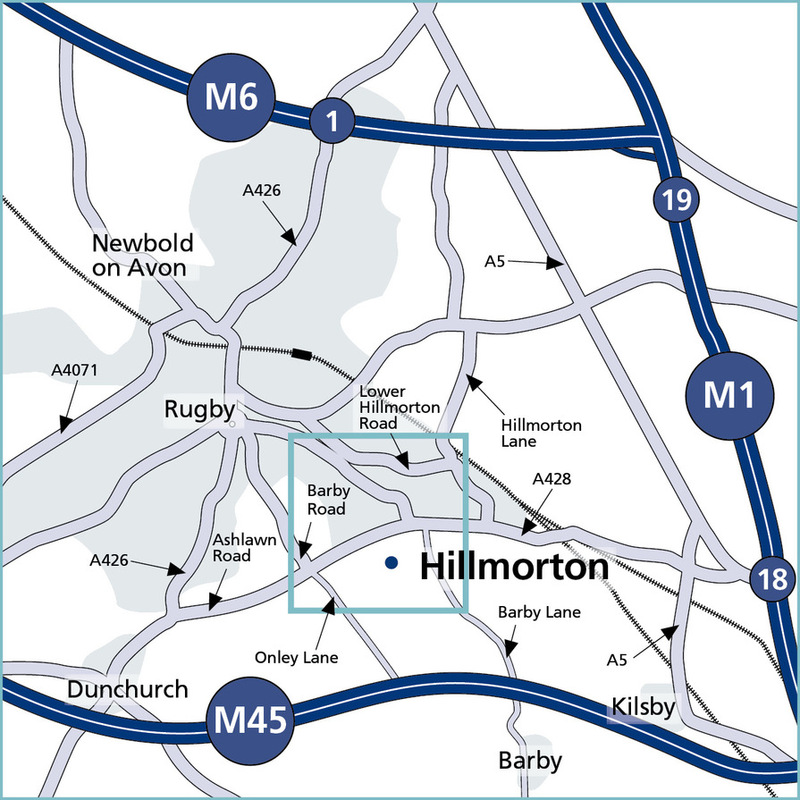 Historically a village, Hillmorton is less than three miles from Rugby - the birthplace of the now world famous sport. 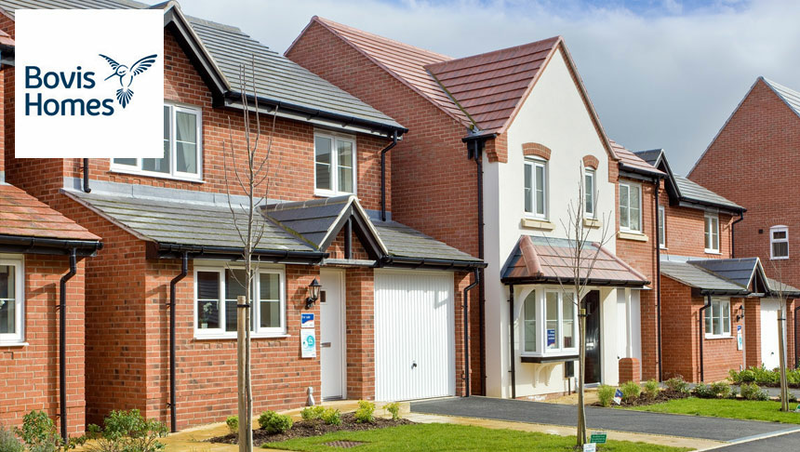 The community has schools, convenience stores, a supermarket and is within easy reach of Rugby's schools, health, sports and leisure facilities. 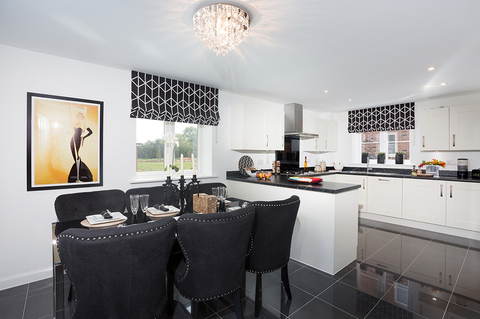 Little Morton offers a selection of brand new homes, all carefully designed to suit today's modern lifestyles. 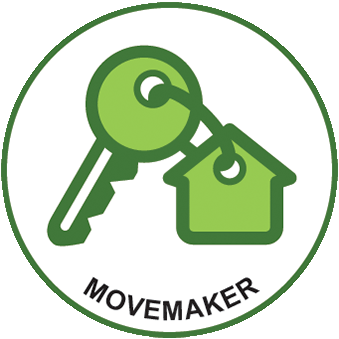 So if you're looking for a quality new home in a great location, your search ends here! 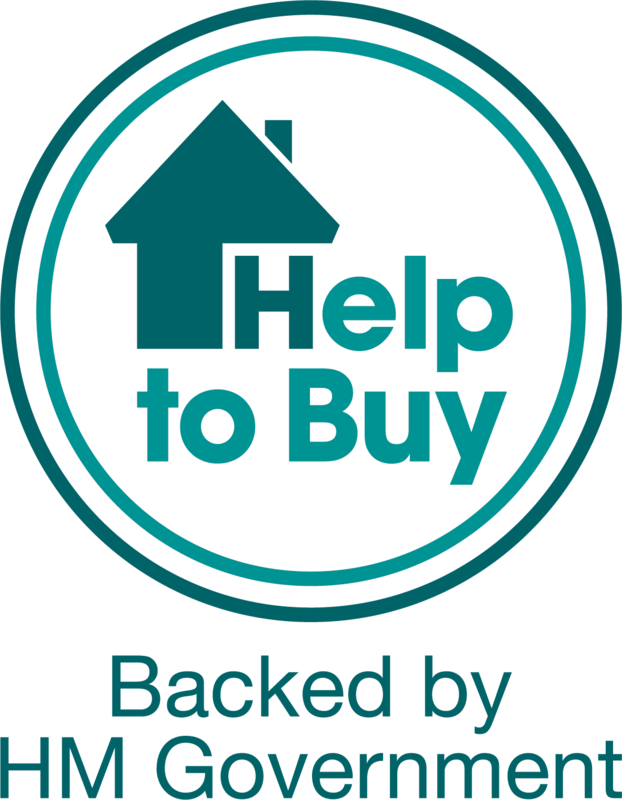 There is a selection of grocery stores in Hillmorton including a Sainsbury's Local, a Co-op, a One Stop, a Londis and an Aldi supermarket. Take a short trip into Rugby town centre and you'll find regular street markets and The Clock Towers, an indoor shopping centre with more than 40 retail outlets, plus pubs, restaurants and cafes. There's also an out-of-town retail park, supermarkets and an antiques centre. For city shopping Coventry is only 15 miles away and has indoor shopping malls with more than 45 stores and cafes or for more shopping visit Royal Leamington Spa, just 17 miles away, which boasts many independent boutiques and retailers. Hillmorton is ideal for fitness-fans with both a swimming centre and a gym. You can also enjoy a day out on the nearby Oxford Canal, or a relaxing stroll around Caldecott Park. Take a history lesson at the Rugby School Museum, visit the town's Art Gallery and Museum, or spend an evening at Rugby Theatre. The 21 acre Draycote Water and Country Park is ideal for water sports, angling, bird watching and picnicking, while the charity-run Garden Organic at Ryton offers ten acres of gardens and a visitor centre. Coombe Country Park is a great family day out with 500 acres of lake, woodlands and arboretum offering climbing and play areas, pond dipping and orienteering. Paddox Primary School and The English Martyrs RC Primary School are about half a mile from Little Morton and Rokeby Primary and Hillmorton Primary are nearby. For senior students Ashlawn School is a mixed secondary school and The Harris Church of England Academy secondary school caters for pupils 11 to 16 years. Rugby High School is a grammar for girls and Rugby School is a leading, co-educational independent boarding school, one of the oldest in Britain. For further and higher education Rugby College is part of the Warwickshire College Group and offers a wide range of courses. 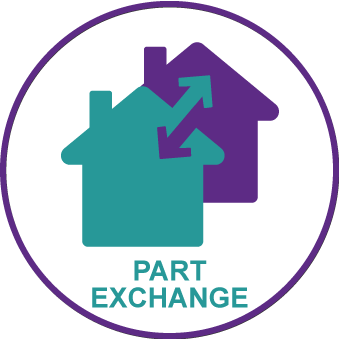 Little Morton has excellent links to the M6 and M1 motorways, making it a great choice for commuting around the West Midlands. It is just four miles from Junction 1 of the M6 and less than four miles from Junction 18 of the M1, which link to the A14. 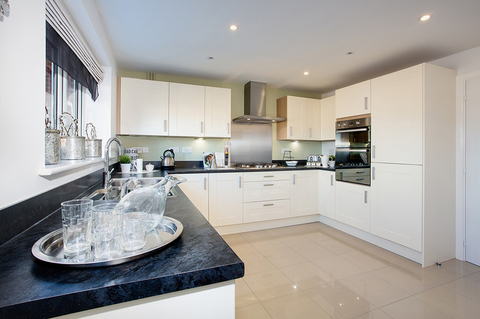 It is also within easy reach of the A5 that links the East Midlands with Bedfordshire. Rugby Railway Station is just over two miles away and runs regular services to London and Birmingham, while buses run to nearby towns and cities including Coventry, Leicester and Leamington Spa. For air travel Birmingham International is approximately 26 miles away.